Celebrate You! 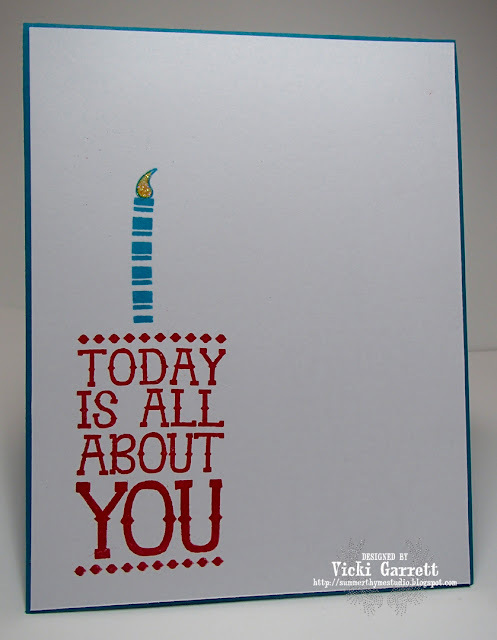 IO Stamps Thursday Challenge! Welcome to our new challenge - Celebrate You! Love is worth celebrating isn't it? In the name of Love..........wait STOP! 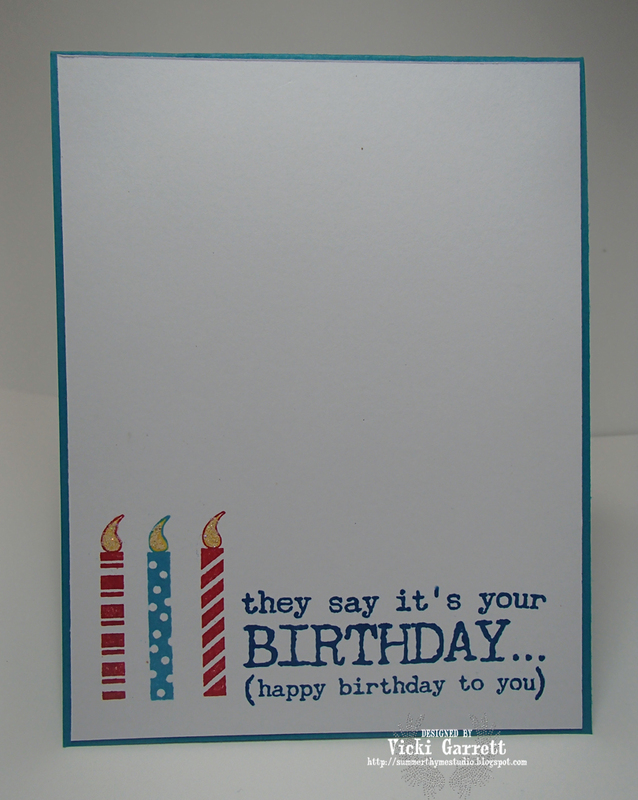 ooops, nope that's a song, not a card creation! 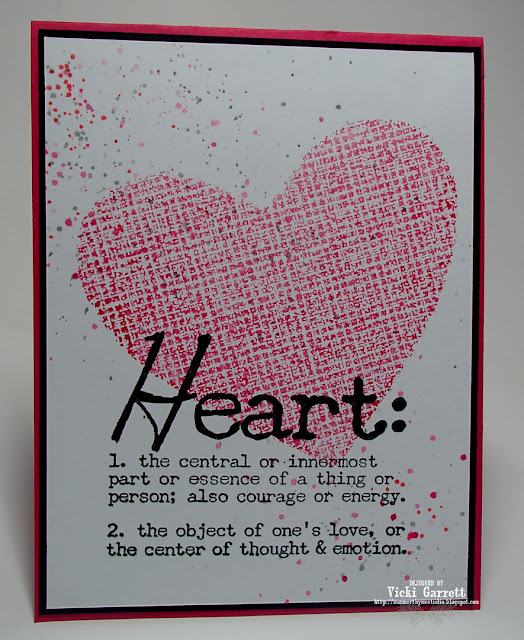 The LOVE Die I really do Luv this Die and have used it a bunch! Here's the list of the completely Talented players this week! Use all IO dies/stamps (please list stamp names and/or item numbers on your blog or gallery entry with a link to Impression Obsession). Other nesting dies may be used for card shapes & mats. You may enter more than once but each entry needs to be be in a separate post. Challenge will be open until Tuesday, June 30th at 7 p.m. Central Time. Winner announced July 1st. Winner must respond within one week of the day the challenge ends to collect prize. I'm not sure if this holds true anymore, but June used to be one of the most popular months for weddings. I know many people who celebrate their Wedding Anniversaries in June. 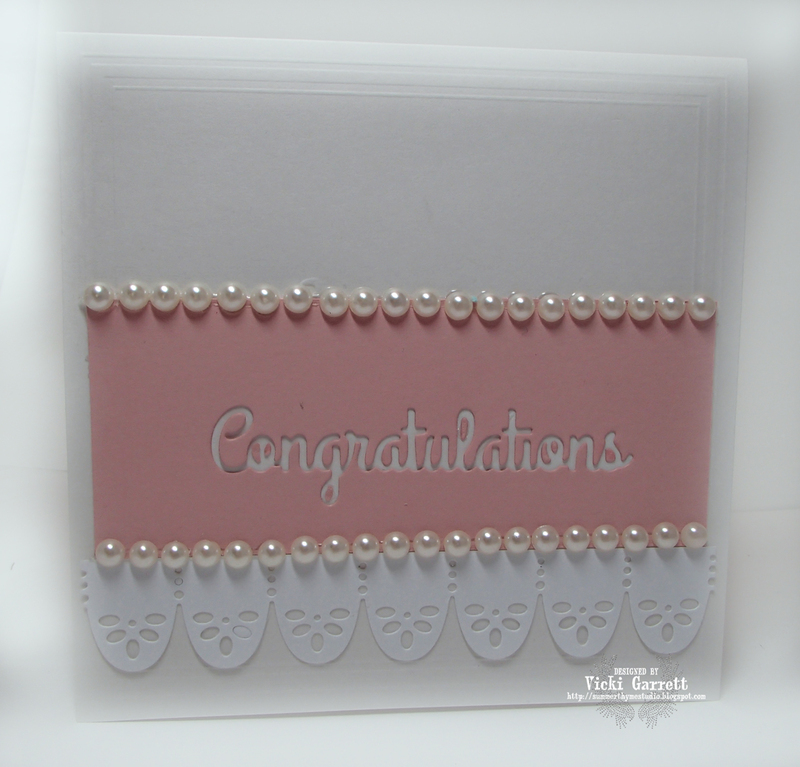 I decided that I didn't want to waste the negative of the Congrats die and decided to use it in conjunction with the Border Duo 1 die. 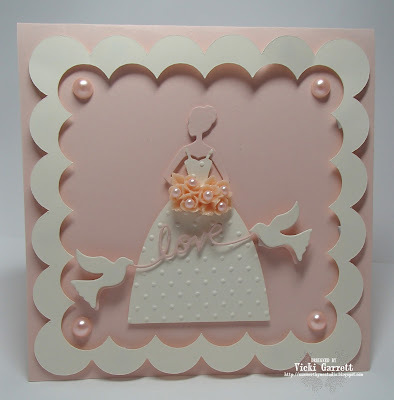 There are so many fun things that you can do with the remnants of a die, including sponging or painting through to make a fun back ground, or just using it as a focal point on your card! Hope your Monday is going well~ I'll be back later this week with some more shares! How are you enjoying this Beautiful Sunday? It's absolutely gorgeous here! It does feel a bit like Autumn as it's quite cool, but the sun is beating down and there is a lovely breeze. I plan to spend some time outside this afternoon. 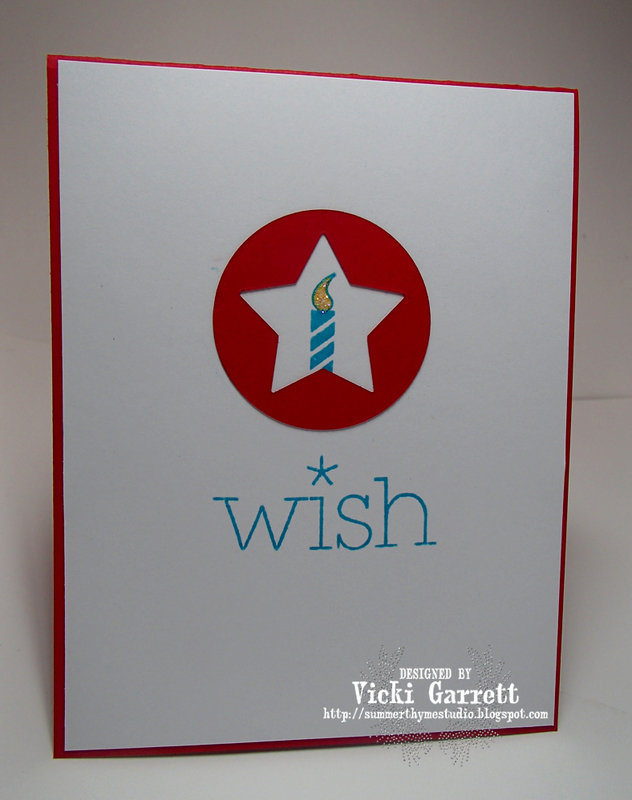 I created this card a few weeks ago for one of my best friends' daughter. She's getting married in August! I'm totally excited about her wedding as I love weddings! I'm even more excited about hers as she will being having two ceremonies as she is marrying an East Indian fellow. I can't wait to experience this service, as I've never had the opportunity before. I am sure it is going to be a beautiful day! Whatever you happen to be doing today, do it with Joy and Exuberance! Good Morning! 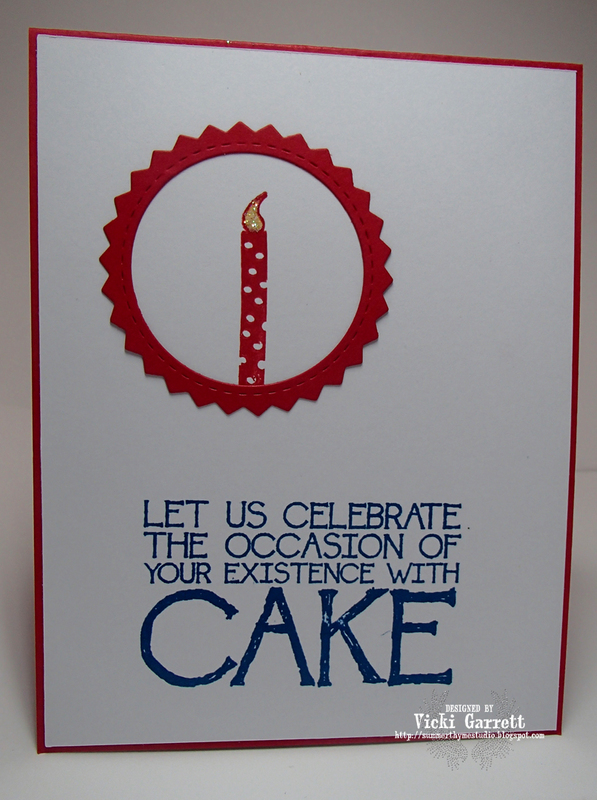 It's Party Time Over at IO Stamps today! We want you to create a fun "Party" card using you IO Stamps and Dies! I started off wanting to make a simple card. That card came together so quickly I thought "why not make a set"? It's always great to have an extra card or two around in a pinch! The great thing is, that I made these cards using one set and one die! 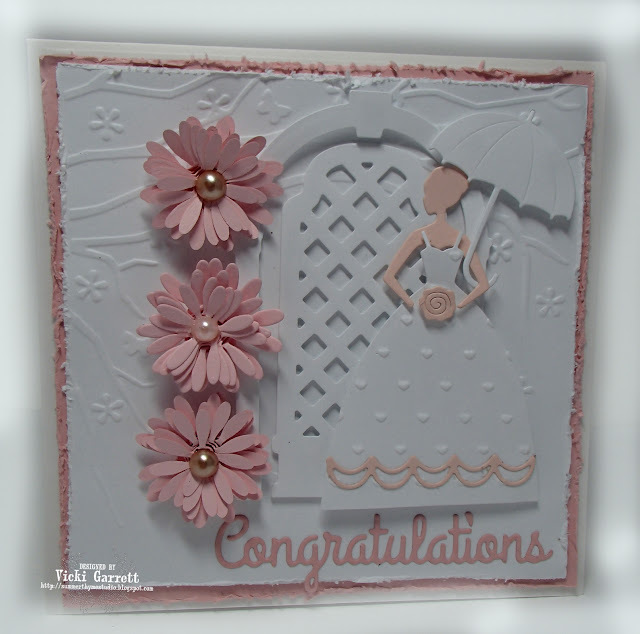 I took some time to play and created this card for the Try a Technique Challenge over at Splitcoaststampers. Just a quick and easy card!